Showing recent results 901 - 915 of 4500 products found. Brush or Sponge Pilling Tester, To determine the pilling propensity and simulate normal wear of knitted and woven fabircs used in apparel and automotive interiors by brush and/or sponging specimens together in a circular motion to form pills. 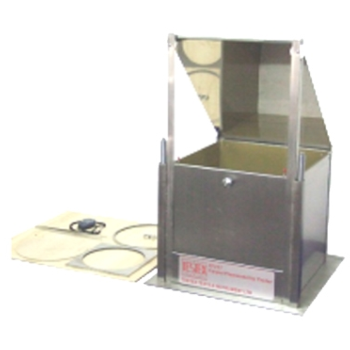 Brush or Sponge Pilling Tester complies with ASTM D3511, FORD BN 12-4, FORD BN 108-03, etc. The battery discharge testers are used to test batteries by discharging them in a specified mode: given resistive load, fixed discharge current, etc. 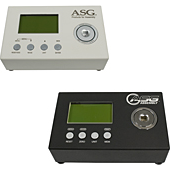 Depending on the required power rating, various sizes are available from manually transportable testers to multiple electronically controlled units in a master/slave configuration. Five Series of standard models. 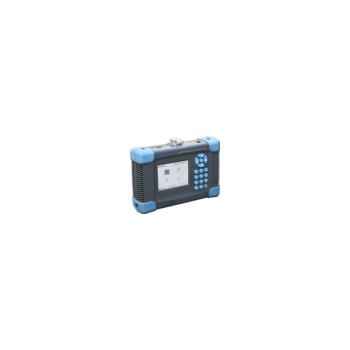 SAT-AR battery internal resistance tester is a powerful handheld digital storage and multifunction battery testers, it quickly and accurately test the battery status. It can show and record multi-group battery voltage, resistance etc., and also precisely judge battery’s condition (Good or Bad) and data analyzing software. 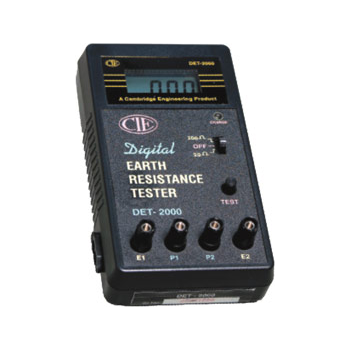 'CIE' Digital Earth Resistance Tester is designed to measure the resistance if earth used in power circuit, Telecommunications, Railway Electrification, Domestic and Industrial electrical installations. The tester measures directly the resistance of the earth and also measure the ground resistivity. The study, elegant and compact body makes the instrument portable, easy to use, Hand-held instrument. TF110A - TESTEX Testing Equipment Systems Ltd.
Crease Recovery Tester & Loading Device, to determine the recovery properties of fabrics by creasing in a loading device for a predetermined time using a weight suitable for the test method specified (BS/ISO/AATCC). After transferring the specimen to the clamp of the tester, the specimen is allowed to recover and the angle of recovery recorded. ICR-4 tester is used to control electromagnetic and piezoelectric injectors used in the common rail injection systems. It is possible to control up to four injectors of a type at a time. The signal generated by the tester which controls the injectors, corresponds to the signal which appears in the car engine controller. 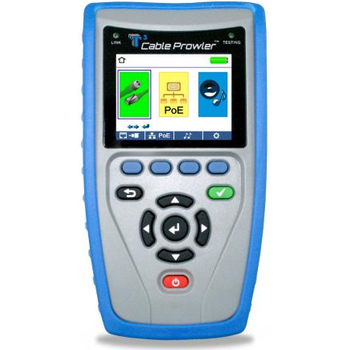 The CF test 220 socket tester provides a quick and easy way of verifying the operation of a CompactFlash™ host socket. 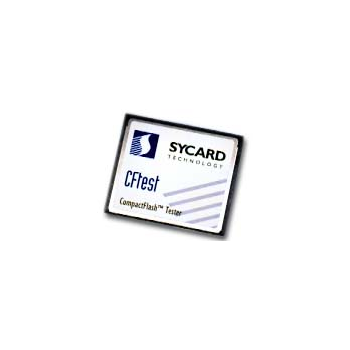 Housed in a standard 3.3mm CompactFlash™ card, the CF test is fully self-contained. The CF test socket tester verifies all signals on the CompactFlash™ interface including accurate Vcc measurements. The CF test 222 socket tester provides a quick and easy way of verifying the operation of a CompactFlash™ host socket. Housed in a standard 3.3mm CompactFlash™ card, the CF test is fully self-contained. The CF test socket tester verifies all signals on the CompactFlash™ interface including accurate Vcc measurements. 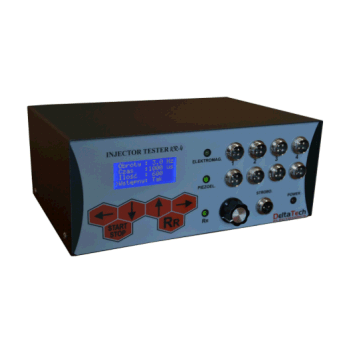 The CD611 is a Conductivity tester specifically designed for water analysis. The calibration procedure is very simple and fast. This tester has automatic temperature compensation, 100 µS/cm resolution and a range of 0 to 20000 µS/cm. CD611 is supplied complete with protective cap, calibration screwdriver, batteries and instructions. 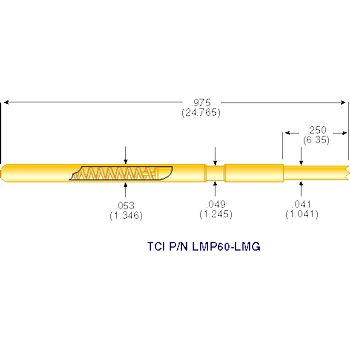 The CD601 is a Conductivity tester specifically designed for water analysis. The calibration procedure is very simple and fast. 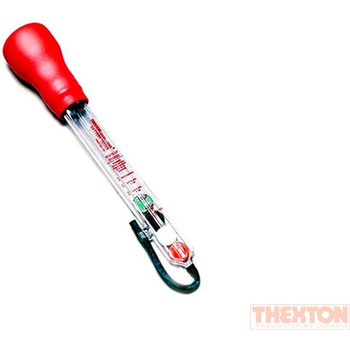 This tester has automatic temperature compensation, 10 µS/cm resolution and a range of 0 to 1990 µS/cm. CD601 is supplied complete with protective cap, calibration screwdriver, batteries and instructions. TF317 - TESTEX Testing Equipment Systems Ltd.
TCI can furnish grid spring probes for most Bare Board Electrical Testers in production at most Printed Circuit Board Manufactures. 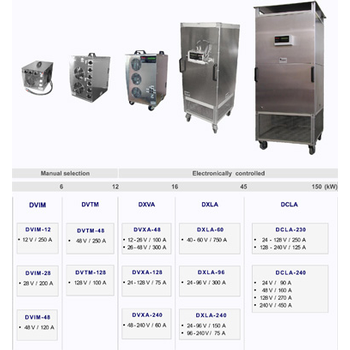 Look for your model of Bare Board Tester in the following list and call TCI for current price quotation. ASG DTT Series Digital Torque Testers are equipped with many advanced features with solid construction. Portable and easy to use, these torque testers can test all screwdrivers except impact clutches and pulse tools - even manual tools. Perform on-the-spot calibration with torque accuracy better than +/- .2% full scale. 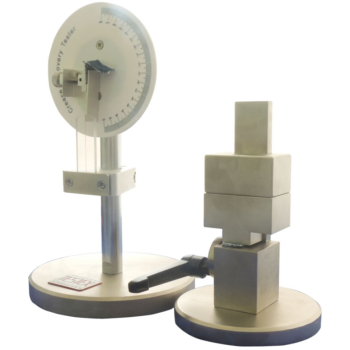 Large 16-1/4" professional disc-type tester is accurate down to -40° F. Full size tester uses specific gravity and the number of floating discs to show state of charge. Accurate at all temperatures. 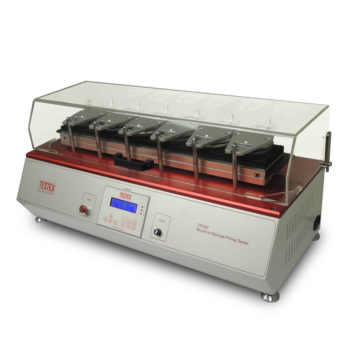 Specific gravity levels are printed on the tough, see-through plastic body. Has one-piece rubber bulb, neoprene tip.